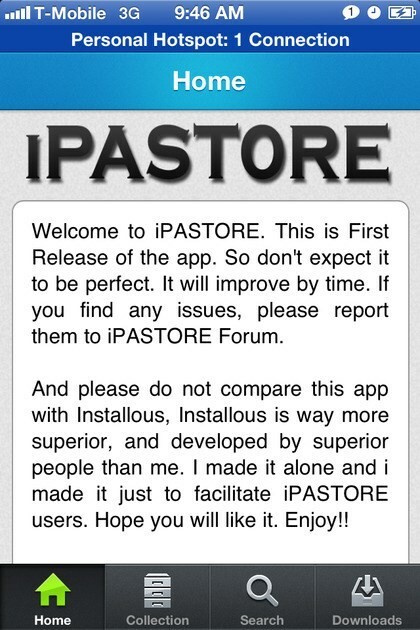 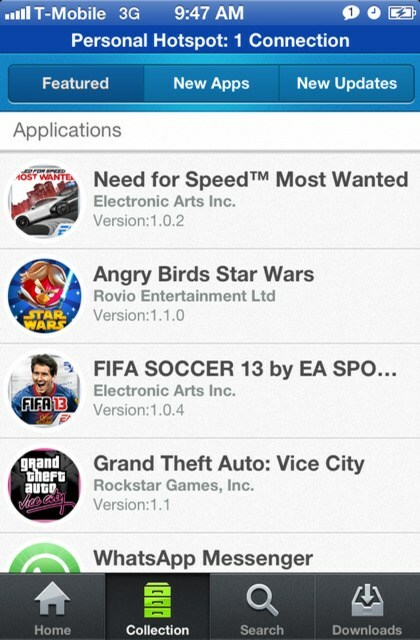 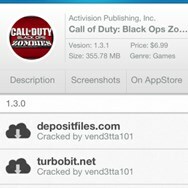 iPASTORE allows you to browse, download and install apps directly from ipastore.me on your device for free. 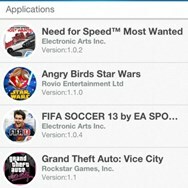 What is the license type of iPAST0RE? 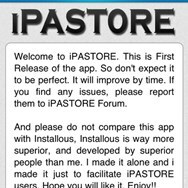 iPAST0RE is an Commercial Product. 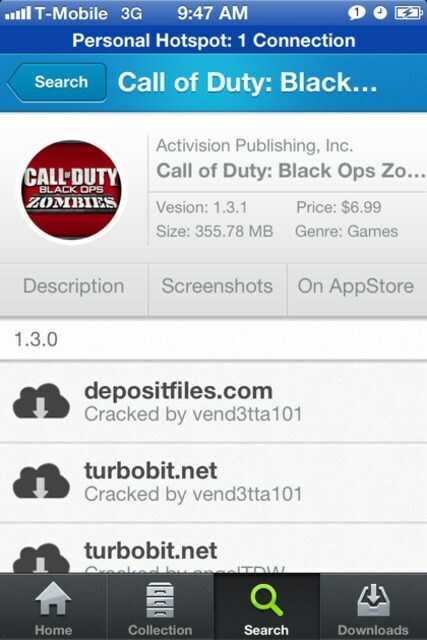 What are all platforms are supported by iPAST0RE?